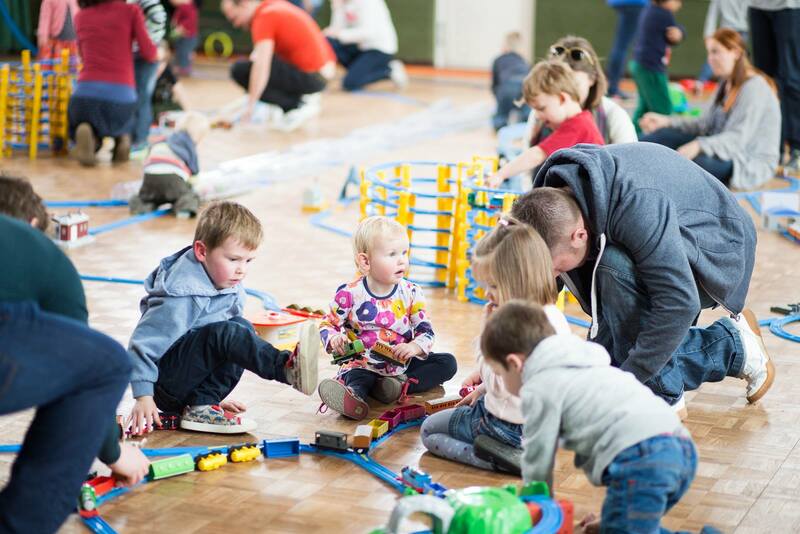 Come and play with toy trains, dinosaurs and cars! A truly Epic Track Party play experience that has just got bigger! Dont miss out buy your ticket! Limited spaces! I’m a stay at home blogging parent to this beautiful little chunk everyone refers to as ‘B’. Hence the name ‘ Little B & Me ‘. We love to post helpful blogs! So if you like to save money and would like to find out what’s on in and around Hertfordshire then maybe we could help,we would love to hear from you! So take a journey with us on our trips out, we love to show you the places we find. Let’s grow together, you’ll see our highs & lows, we won’t hide anything. You’ll soon find out you aren’t alone with the issues you face. 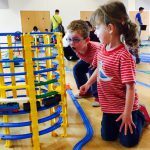 On December 9th, at Woodhall Community Centre we have an epic train track ready for your little ones to play on. To complete the #epicplaytime experience we also have great car tracks and hundreds of toy dinosaurs to play with! Why not come along and see what all the fuss is about? We have 4 hourly play sessions available for you to pre-book, each play session has limited numbers, so have a look below and see which one fits in with your day! Alternatively, you could hire a whole session just for you and your friends! A perfect way to celebrate a child’s party or a special treat for a group of kids! You can find out more about session hire by clicking HERE. 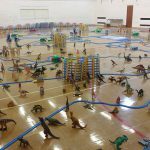 Session 1 (10am till 11am) Trains, cars and dinosaurs!– A great big train track, car ramps and dinosaurs! Session 2 (11.10am till 12.10pm) Trains, cars and dinosaurs!– A great big train track, car ramps and dinosaurs! 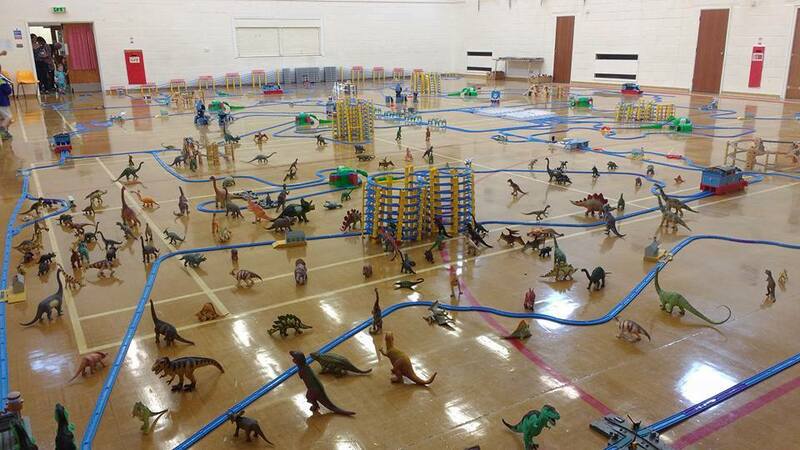 Session 3 ( 12.20pm till 1.20pm) Trains, cars and dinosaurs!– A great big train track, car ramps and dinosaurs! 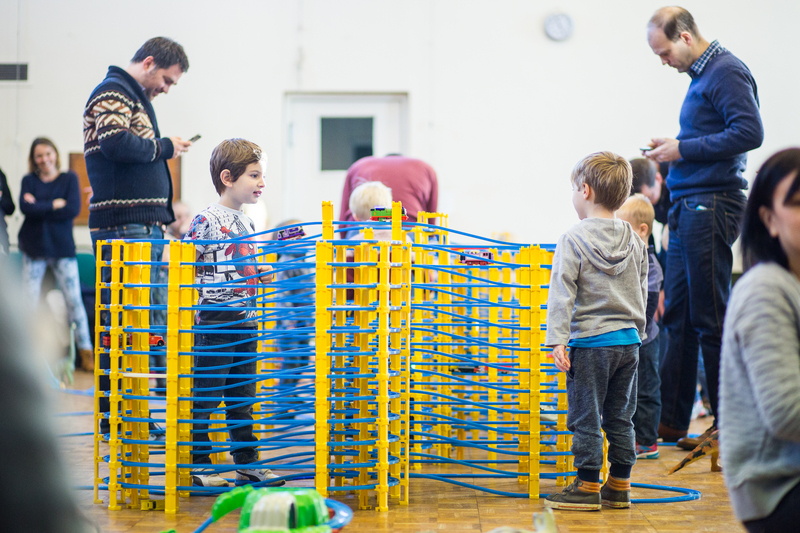 Session 4 (1.30pm till 2.30pm) Trains, cars and dinosaurs!– A great big train track, car ramps and dinosaurs! 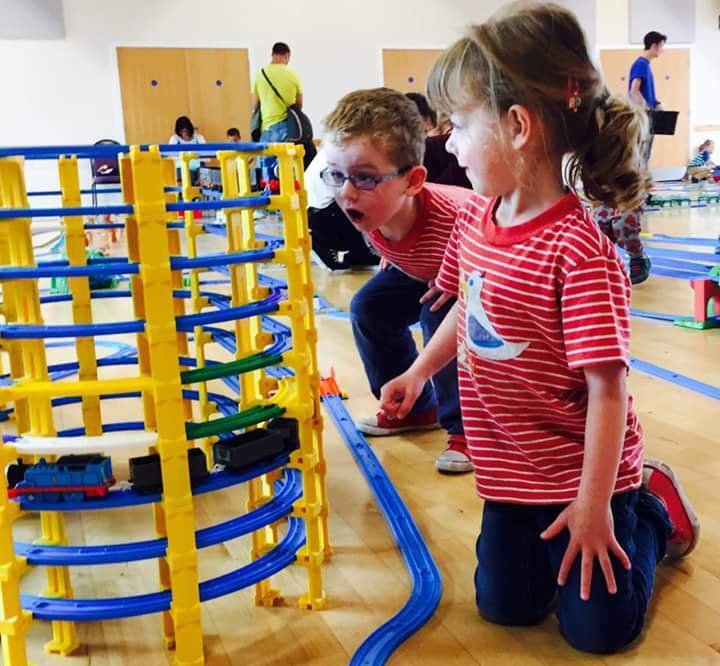 Session 5 (2.40pm till 3.40pm) Trains, cars and dinosaurs!– A great big train track, car ramps and dinosaurs! Join the Welwyn Track Party emailing list!